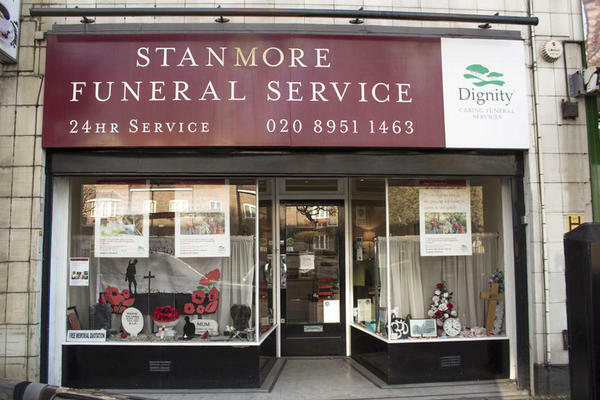 Stanmore Funeral Directors are here for the North London community, serving families from Harrow Weald, Edgware, Elstree, Wealdstone, Burnt Oak, Stanmore and beyond. We understand that this is one of the most difficult times you will ever have to go through, but you know not alone. Our team are here to arrange all the details for you, as well as give you careful guidance whenever you need it. We love our community and welcome people of all faiths, cultures and beliefs, treating every family with kindness and respect. We specialise in funerals for our Sikh, Hindu and Muslim families, with a bathe and dress area that you are welcome to use. Please get in touch; our phone lines are always open, whether you need a friend, advisor, or just someone to listen. We are always here for you, no matter what. Call us today on 020 8951 1463 to talk through your personal requirements. At Stanmore Funeral Directors, we understand how special life is with those that you love. For us, every funeral is unique and personal. We have a service to fulfil every wish, with every detail carried out with the same uncompromising quality of care. From a traditional service, to a colourful woodland burial, your options are limitless with our Full Service Funeral. If you have a little more flexibility when it comes to arrangements, then we can provide a Simple Funeral for a lower cost. Our closest tube station is Canons Park. We are in a parade of shops opposite Green Man corner. Our staff are available 24 hours a day on 020 8951 1463 if you require our services outside of these hours.